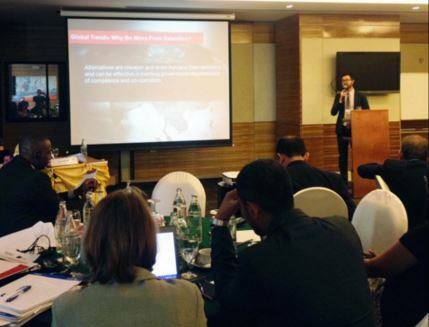 This Report summarizes the proceedings of the Regional Expert Roundtable on Alternatives to Immigration Detention of Children, co-organised by the IDC and Asia Pacific Refugee Rights Network in Bangkok on 19-20 November 2015. The Roundtable was hosted by Dr. Seree Nonthasoot, Thailand’s Representative to the ASEAN Intergovernmental Commission on Human Rights. The full report is available to read in full here.